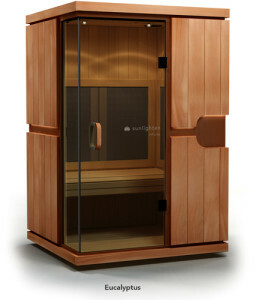 We are excited to have the infrared sauna added to our list of services, for over-all health and well-being. There are many benefits to these treatments. See the Sunlighten link for more information on benefits and technology.